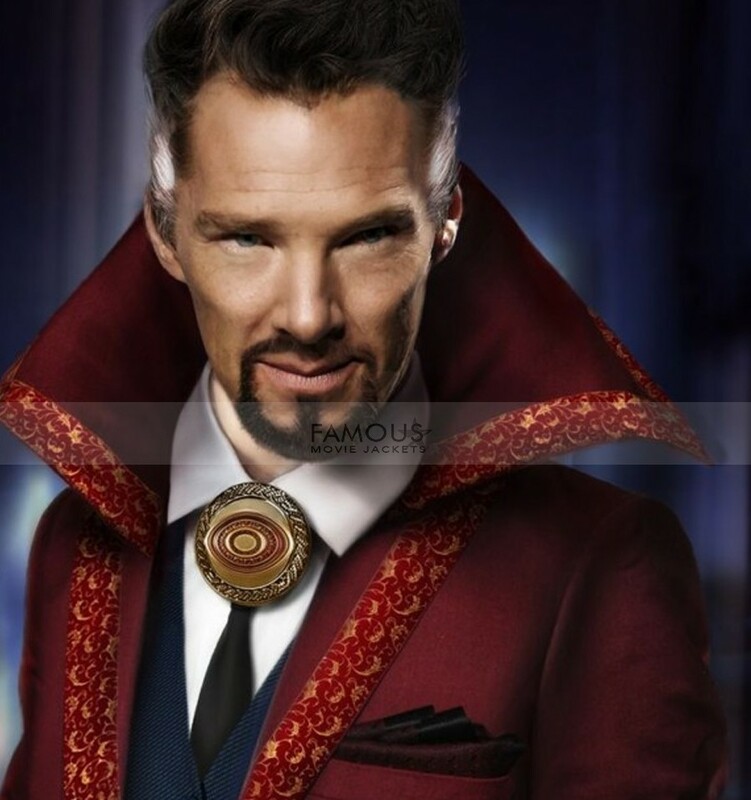 This Benedict Cumberbatch coat is an inspirational masterpiece from the movie Doctor Strange. 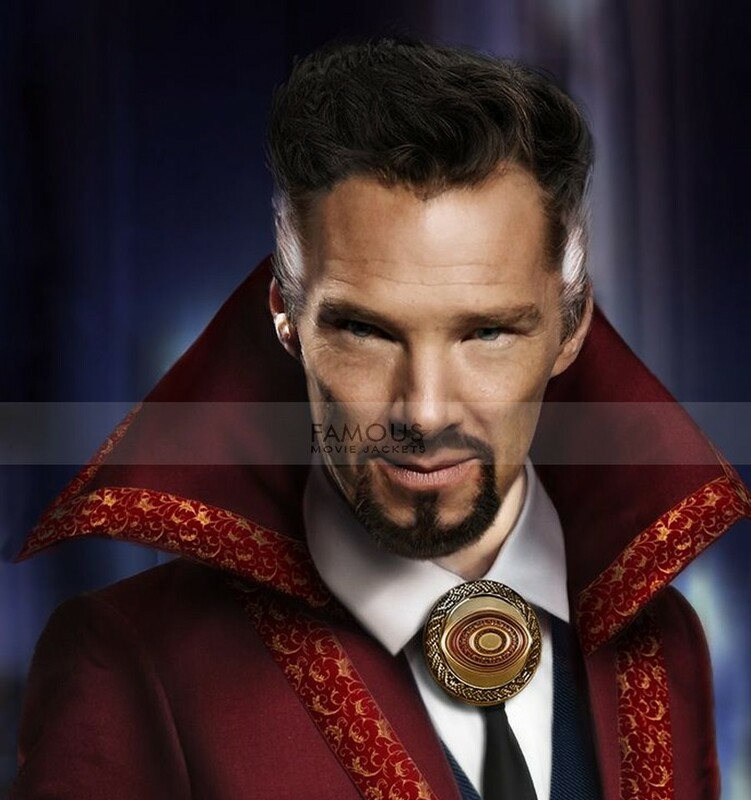 This brilliant actor wore this modish wear portraying the lead role as Doctor Stephen Strange. So, we remade this fashion wear with all the dedication. To provide you similarly premium product excellent quality of wool is used to make this long coat. The inner lining is fabricated with viscose. Having buttons closure and two waistlines the vivacious yet elegant coat is all set to glam up in a party. 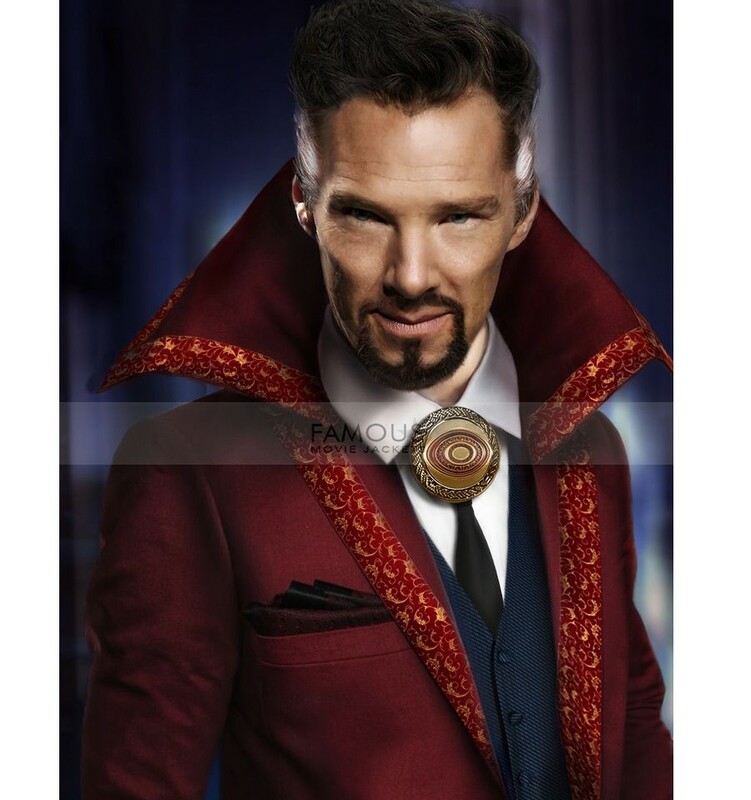 Hurry up, guys don’t lose the chance to lighten up your guise with this Doctor Strange Benedict Cumberbatch Wool Long Red Coat at this catchy price.